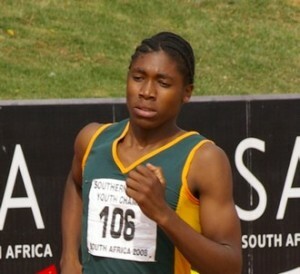 Caster Semenya is the South African track and field star who recently was engulfed in controversy at the recently concluded World Track and Field Championships. Michael Jackson dead from propofol, is Dr. Conrad Murray solely to blame? Recent reports have said that Michael Jackson died from a propofol overdose. Is that really the case? Here's what happened, according to the published timeline. Did the oral polio vaccine cause an outbreak in Nigeria? 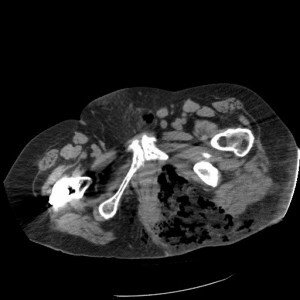 Do patients really need their complete lab and radiology reports? Do lacrosse players have a higher rate of sudden cardiac death? Can you escape a family history of heart disease? 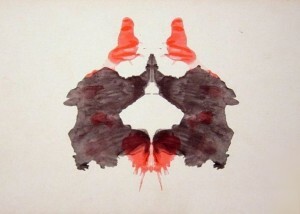 Has Wikipedia ruined the Rorschach test? A physician recently uploaded 10 of the original Rorschach plates to Wikipedia, and psychologists are angry about it.